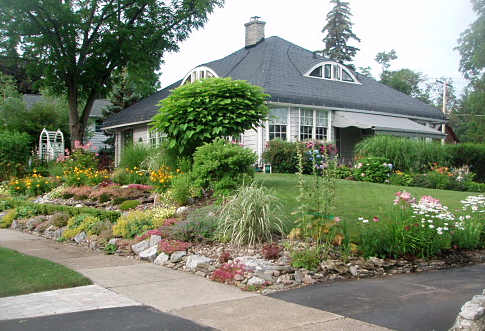 Buffalo-Niagara’s seasons await you, whether it’s to gather, relax, read, play, cook, or swim, (party on the patio!) 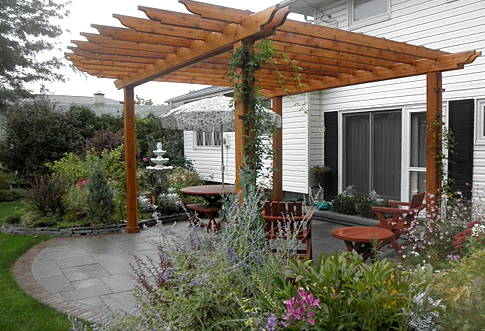 all in your uniquely-created outdoor garden space. 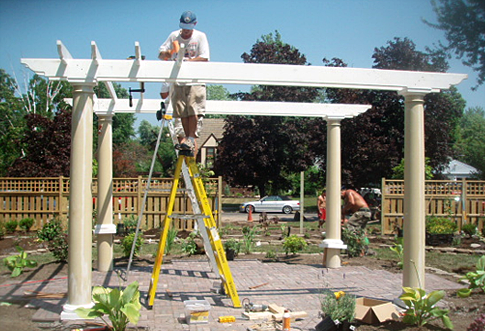 Let The English Gardener design, build, and maintain your garden. Tour some of our different-styled gardens on the following pages. The English gardener is grateful to our wonderful clients for sharing their magical garden spaces. We invite you to join The English Gardener family. Purposeful design. 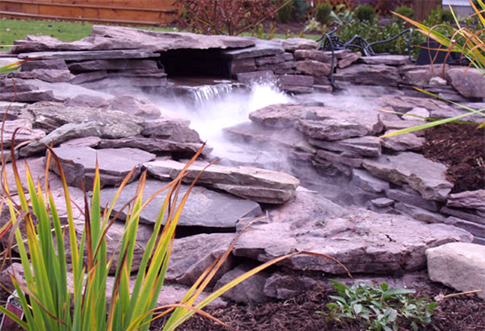 Artistic hardscape. Sequence of blooms. Texture. Drama and movement. We’re passionate and experienced gardeners. Let us create a garden just for you. Learn more about the projects we have already successfully completed and be inspired! When developing custom solutions, we combine creativity with realistic planning and due care in the implementation phase. In the process, we are guided by your individual wishes, needs and interests, as well as the existing vegetation, topography, house architecture and the landscape’s character. The result is a harmonious concept. 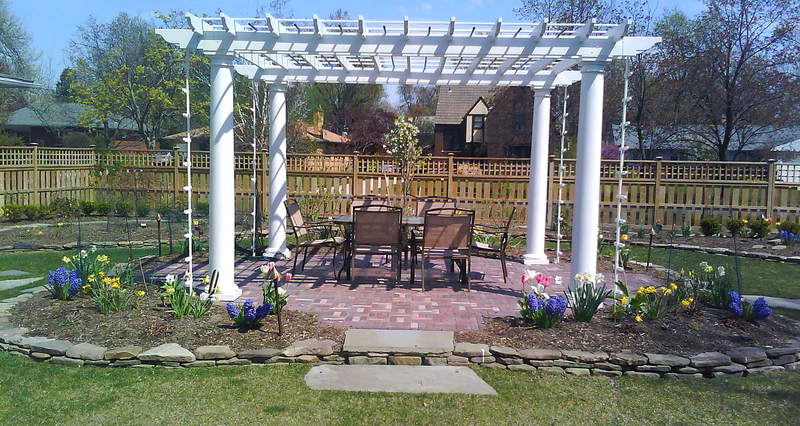 The English Gardener designs, installs, manages, and maintains beautiful outdoor gardens and living spaces for garden lovers.